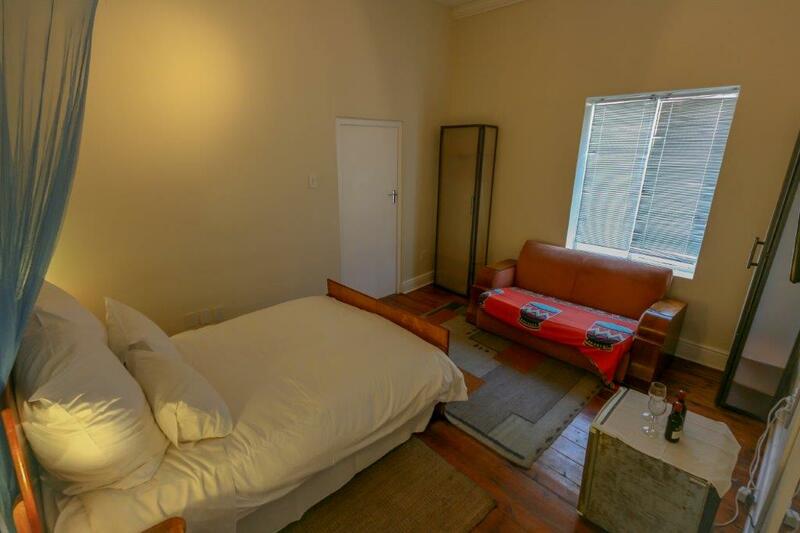 Double Budget room with a double bed. Located on the ground floor with not much of a view. 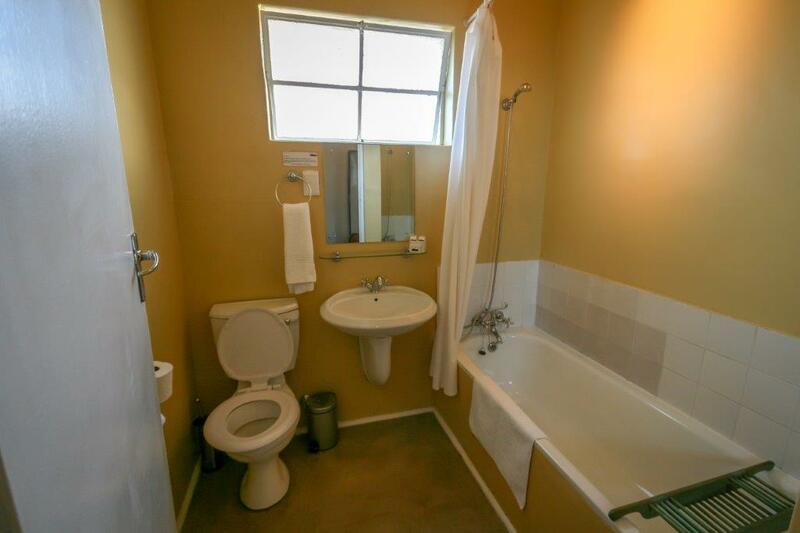 Bathroom with a bath tub and a shower handle.